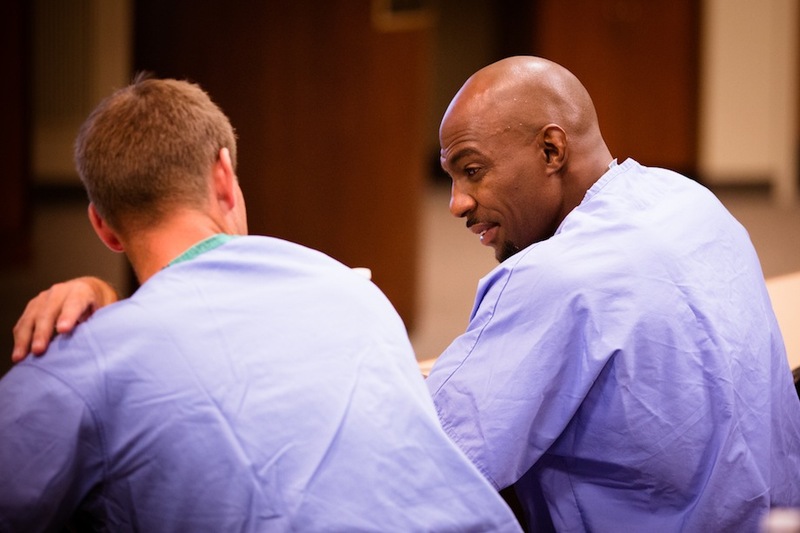 Education is our passion and we strive to ensure that you are able to reach all of your medical education goals by providing you and your guests the very best in service and experience. 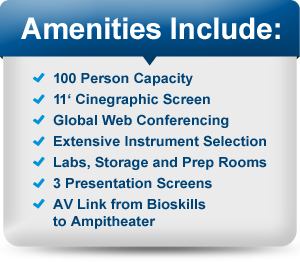 The Scientific Education and Research Foundation is an innovative and flexible meeting venue perfect for your next medical education event. 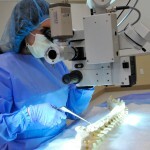 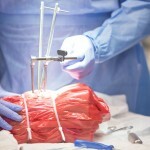 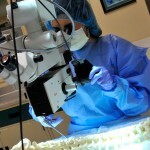 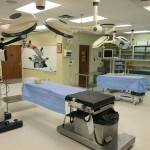 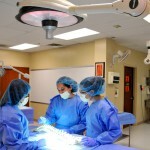 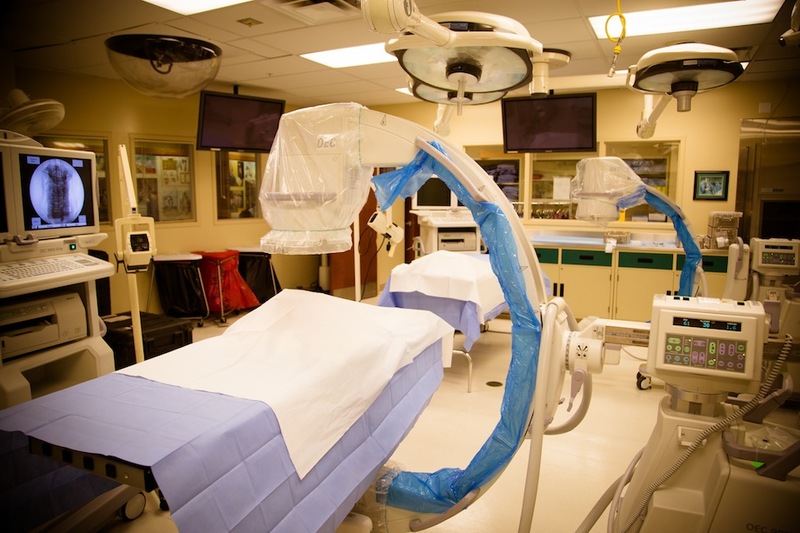 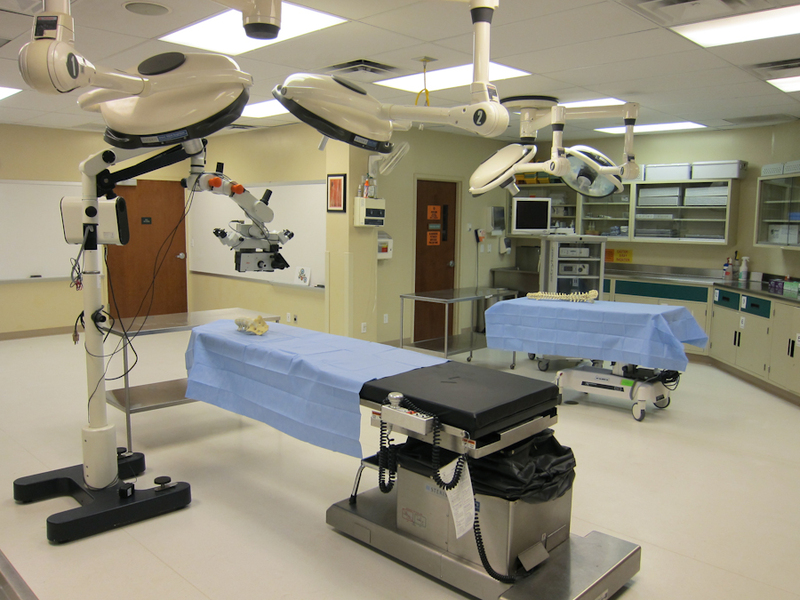 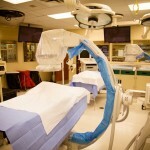 Our facility specializes in showcasing the most up-to-date medical devices and techniques to ensure your participants get the most comprehensive training. 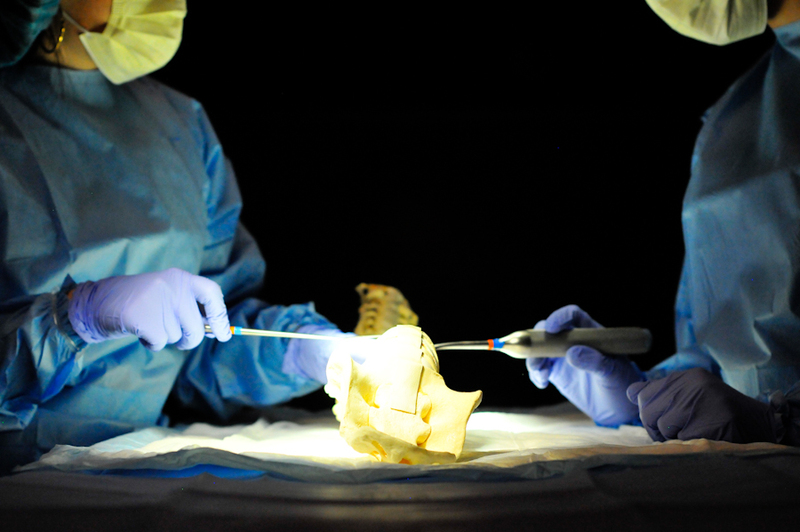 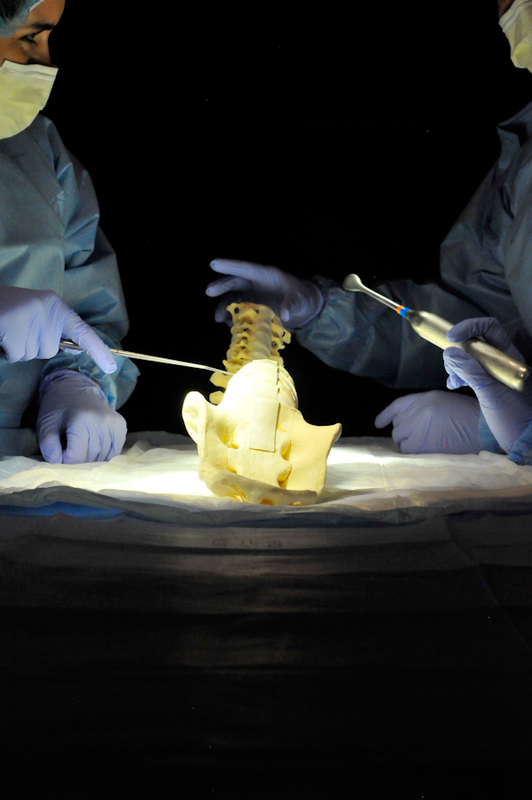 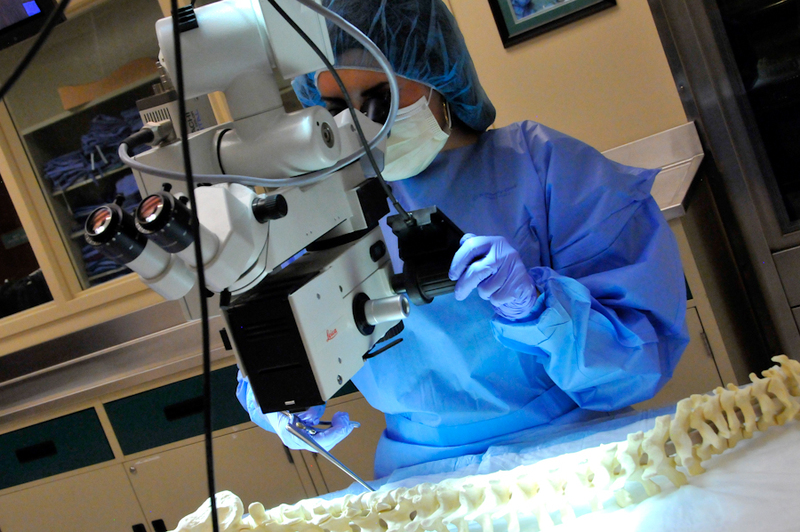 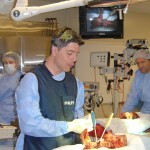 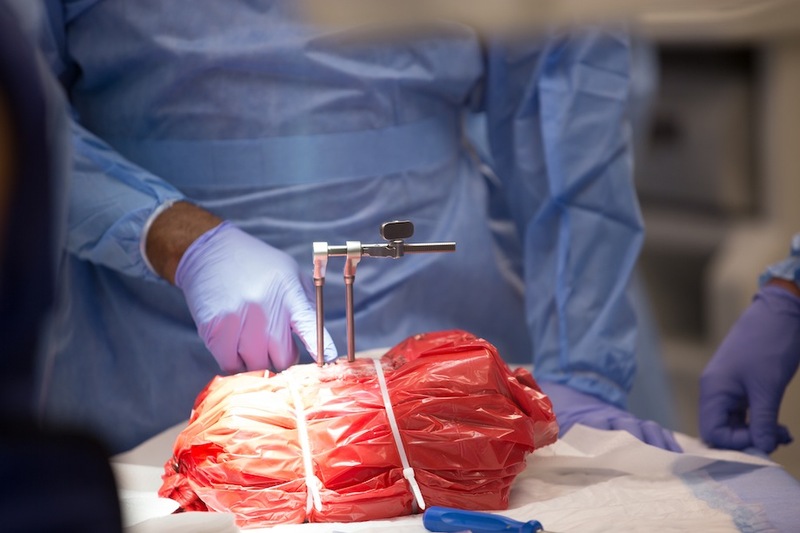 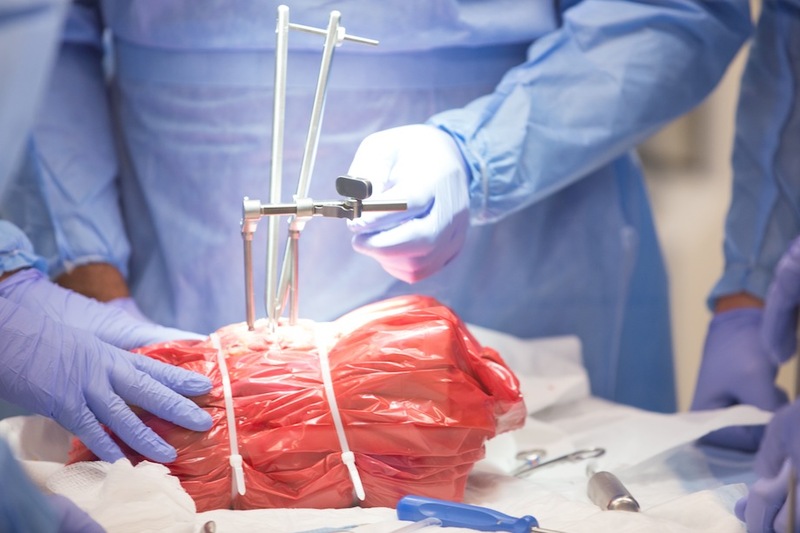 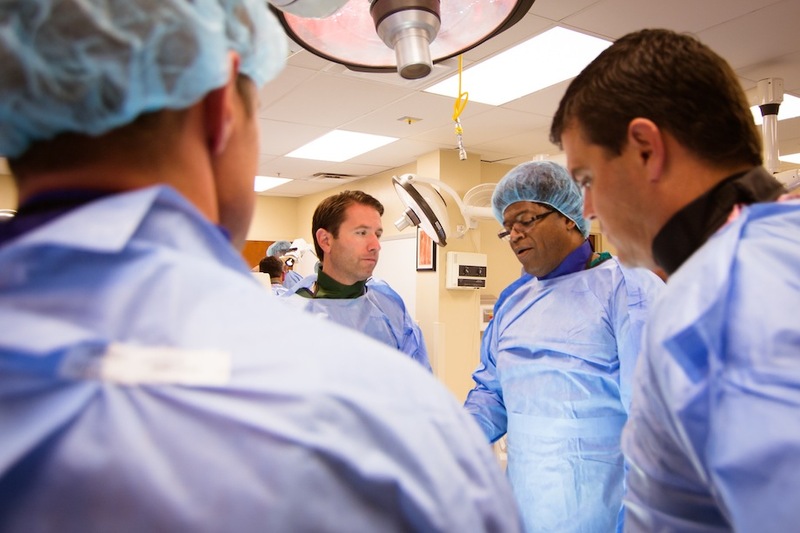 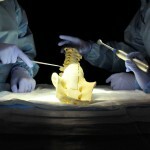 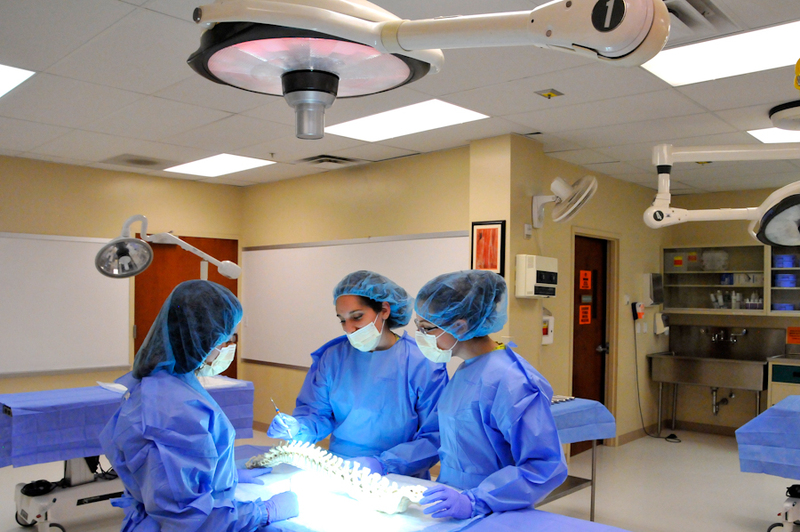 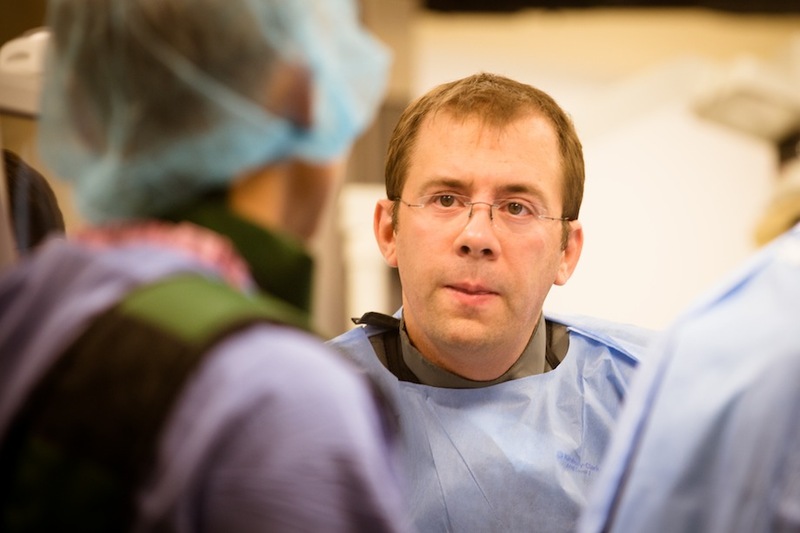 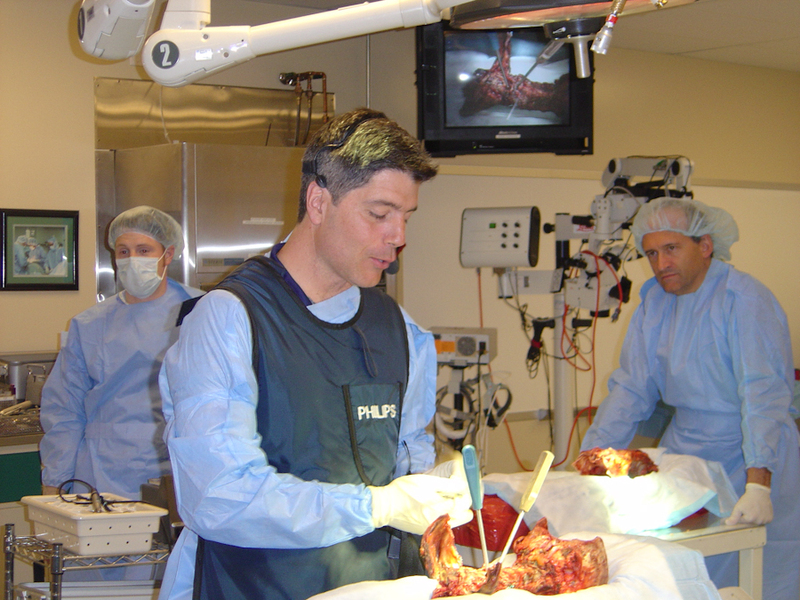 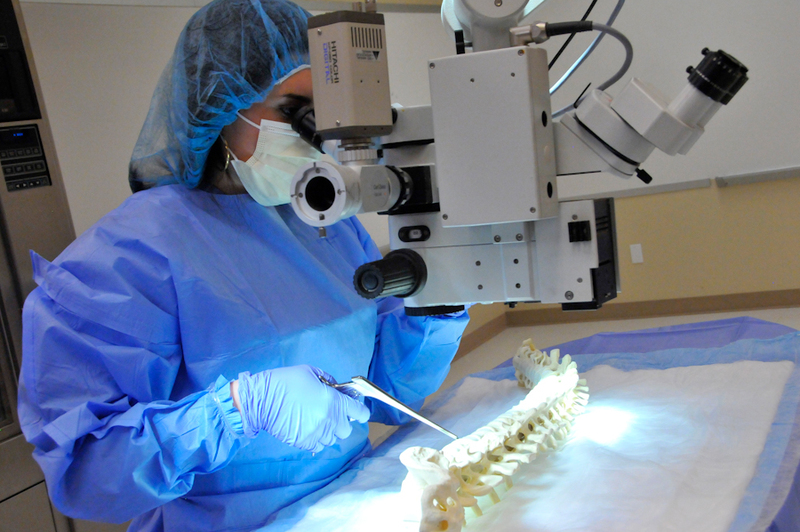 Through didactic presentations, live interactive surgeries, and hands-on cadaveric dissection workshops, course participants are able to explore the latest technological advances in modern medicine. 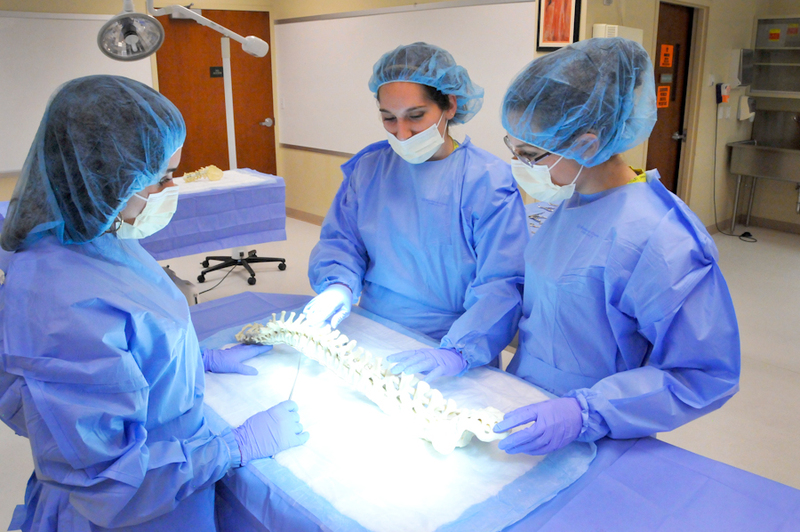 Our highly trained staff specializes in facilitating medical education events of any size to ensure all of your course needs are cared for. 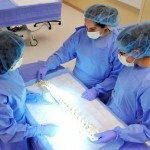 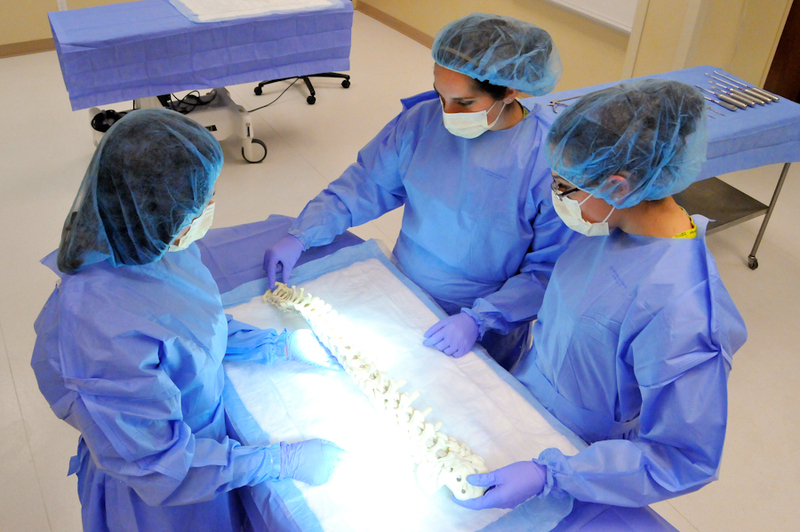 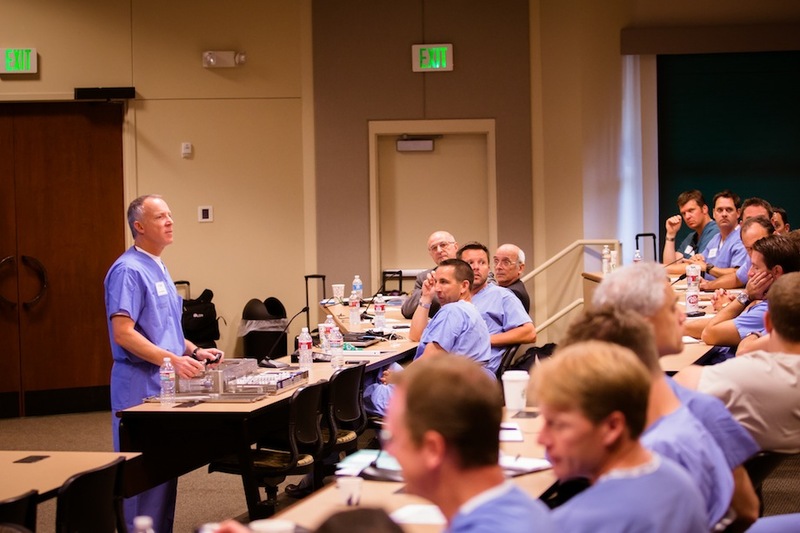 From spine care to joint replacement and everything in between, SERF will expertly guide you through your next medical training event from start to finish. 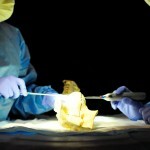 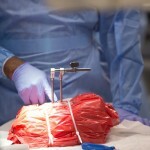 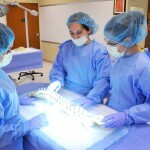 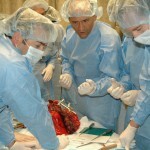 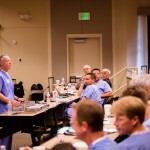 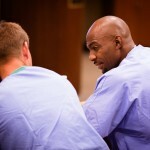 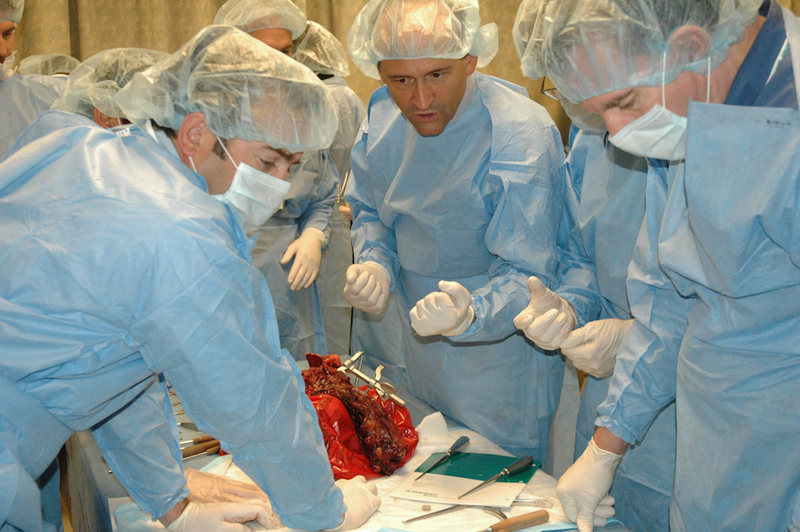 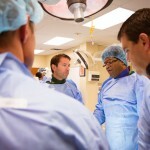 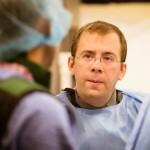 Click here to book your next medical training event!